Introducing the first imported tobacco from Denmark, Mac Baren Choice. 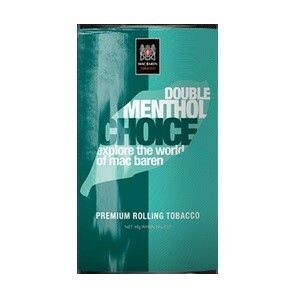 Mac Baren Aromatic Choice consist of silk cut Virginia and Burley tobaccos with a fresh fruity flavour. 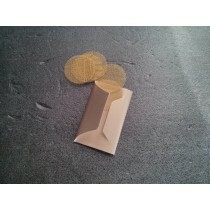 Available in 20 grams pouch. Choice is a series of natural cigarette tobaccos which have been carefully enriched with different flavours. Years of experience in adding taste to tobacco ensures a refined and authentic smoking experience. Tobacco comes with warning labels as required by Indonesian Law. 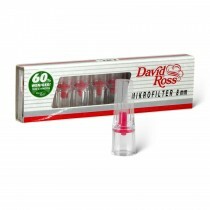 David Ross Mini filters 8MM - Pack of 10.